0x80048bc7 was a new error code to me that I had not seen previously, nor could I find any results on the web. In this particular instance, it was an exit code generated by Visual Studio 2012 setup. Very little information was logged in ConfigMgr and there was absolutely nothing in Events. 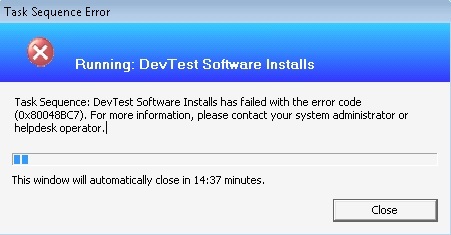 As it turned out, the error was generated due to not enough disk space for the software installation. 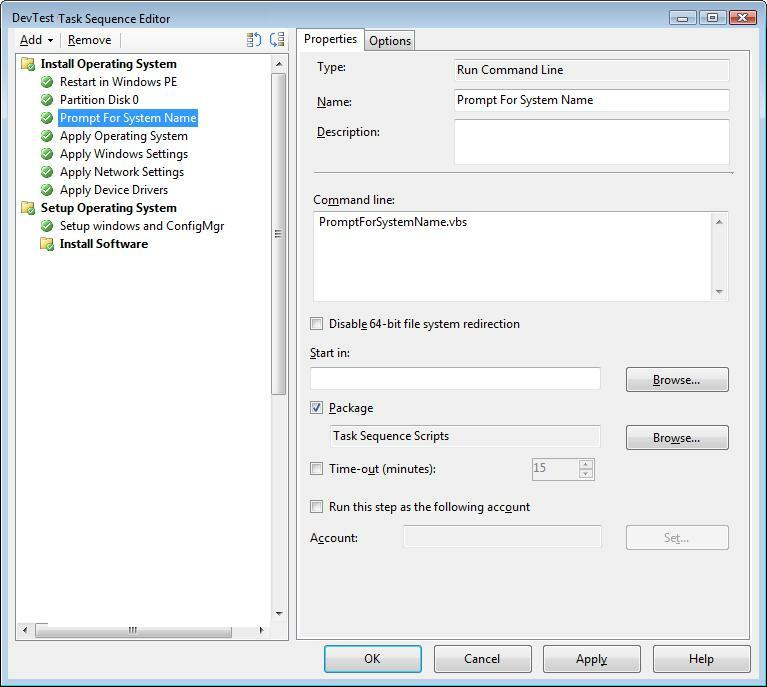 This entry was posted in ConfigMgr 07.